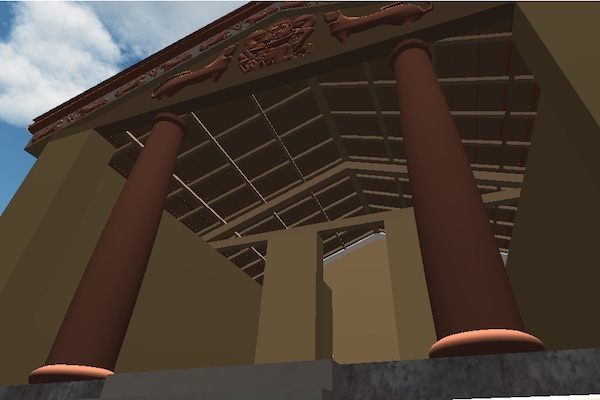 Over the course of a semester three historical sites were constructed in a virtual navigable environment. Check out the article about the Virtual Reconstruction project! 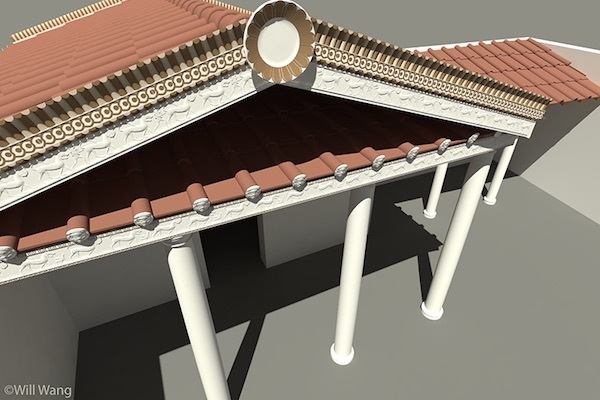 Check out the blog post about the Virtual Reconstruction project! Explore the temple of Sant'Omobono, located near the Forum Boarium in Rome. Enter the Regia, a small building on the Via Sacra across the street from the Temple of Vesta in the Roman Forum. Experience Songo Mnara, a late fourteenth to early sixteenth century AD Swahili stonetown site, located in the Kilwa archipelago of southern Tanzania. This site is a product of collaboration between students and faculty in the Rice University Schools of Humanities, Social Sciences, Architecture, and Engineering. Under the supervision of professors, but working in independent study, student teams researched the archaeology of these sites as well as contemporaneous architecture. 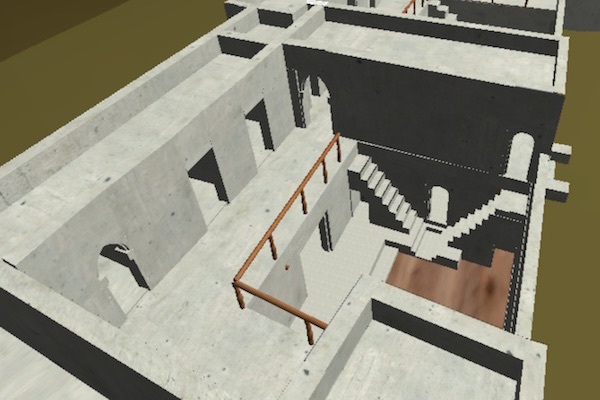 They then modeled each building using Rhino3D and Blender before integrating the buildings with the Unity Game Engine. *All content and images are copyright protected and are not to be used without permission. The products on this site are the fruit of student research. 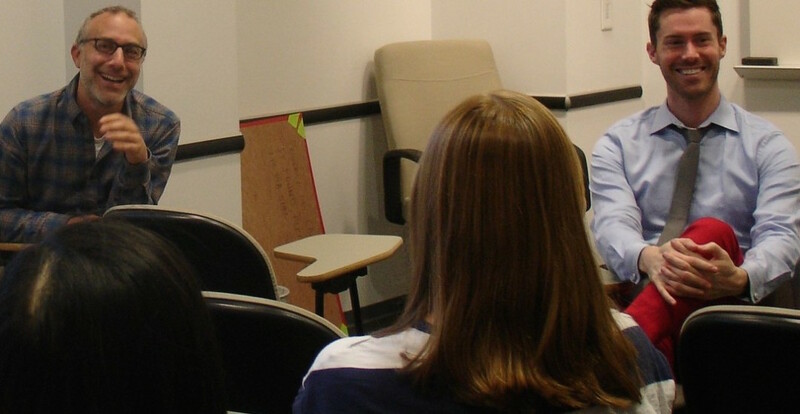 Funding for this project was provided by the Ken Kennedy Institute for Information Technology at Rice University under the Enriching Rice through Information Technology program.